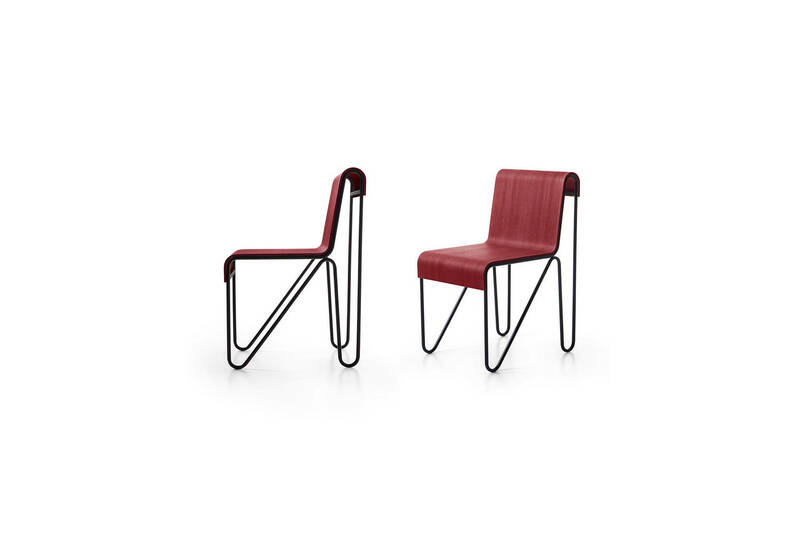 A perfect example of Gerrit T. Rietveld's experimental nature and work on the separation of constructive elements, the Beugel chair is both versatile and functional. Produced in collaboration with Rietveld's heirs, the Beugel chair was originally created by the Dutch architect in 1927 for Metz & Co, the leading Dutch department store. 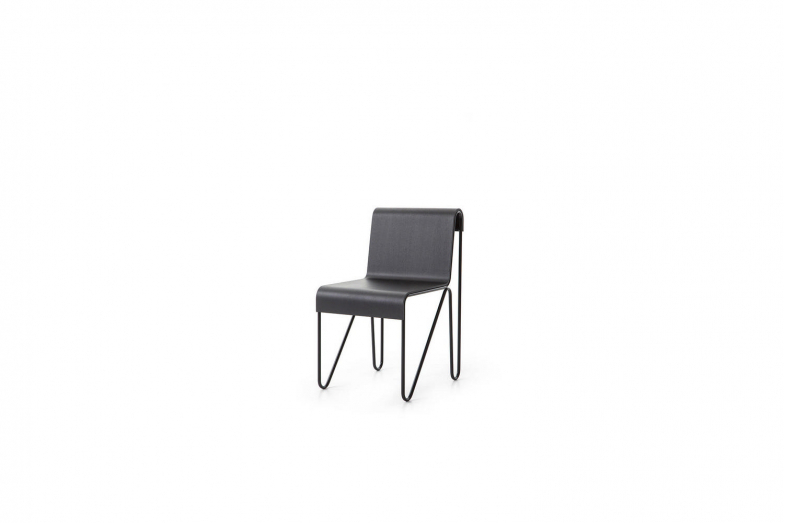 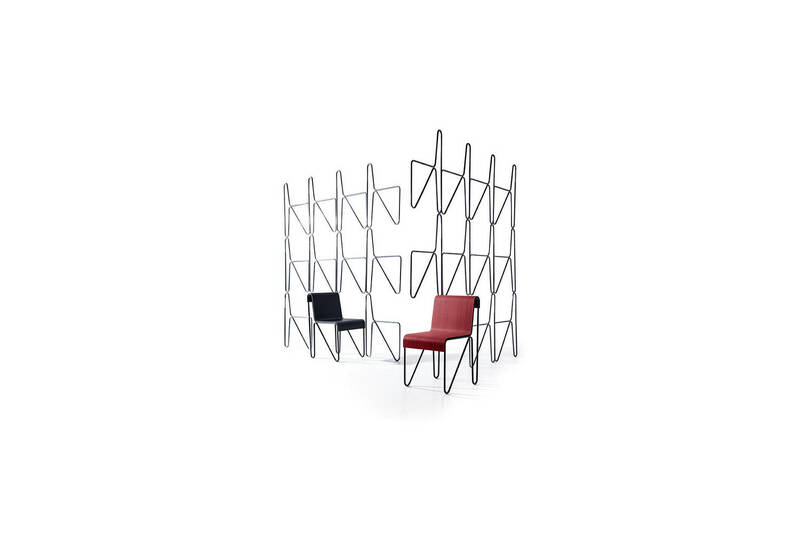 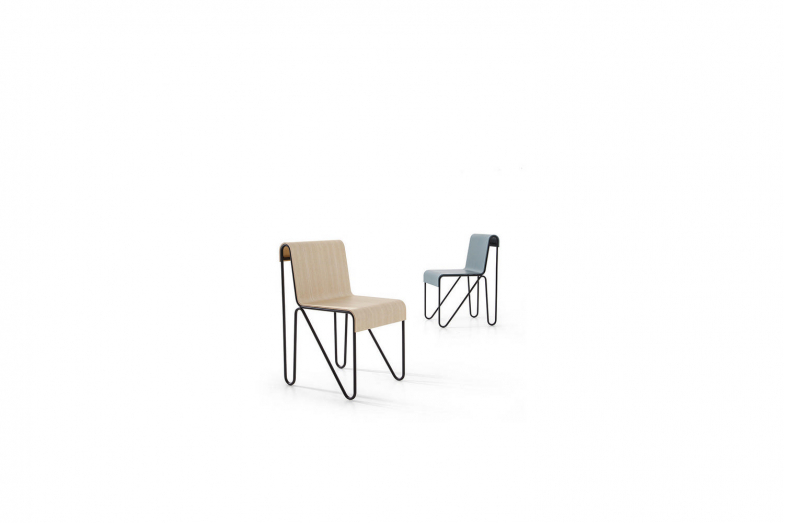 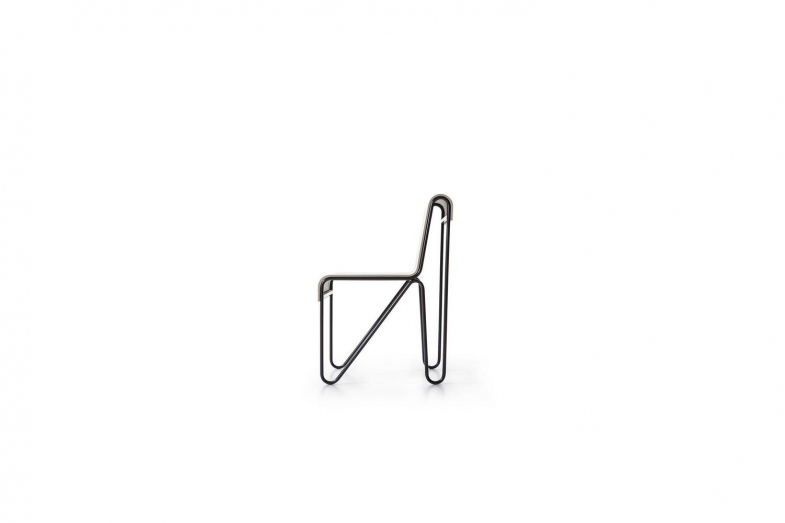 The chair is made of three elements: two identical looped steel frames that provide support for the seat. 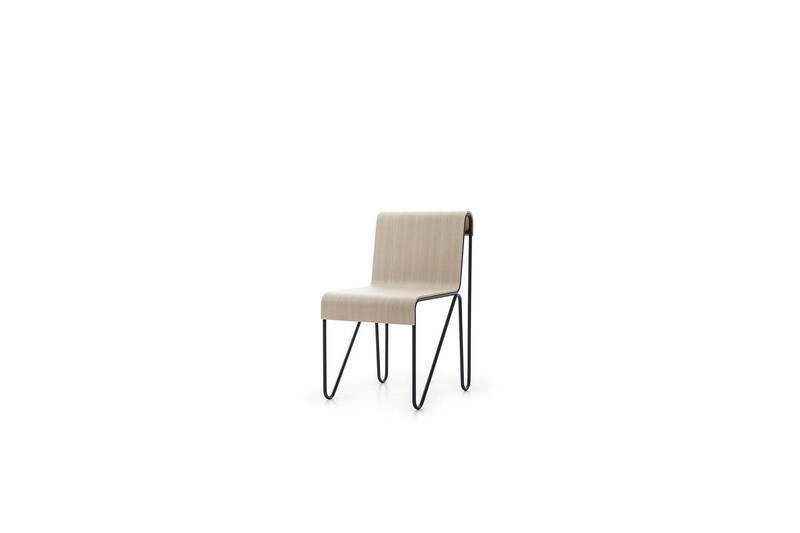 This was in painted fibreboard (later replaced with laminated wood, which is more durable). The elegant curvature of the shell defines the chair's profile, extending right the way up and over the back. 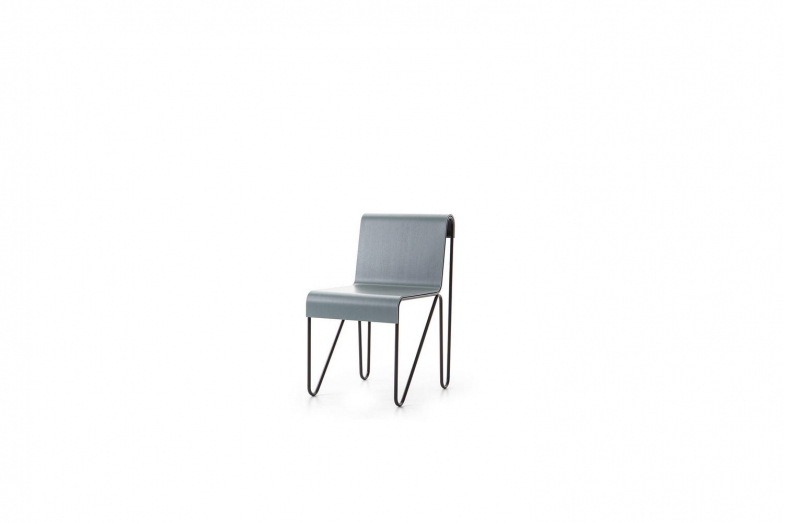 The current model boasts a more ergonomically correct line, conferred by the use of state-of-the-art 3D technology. 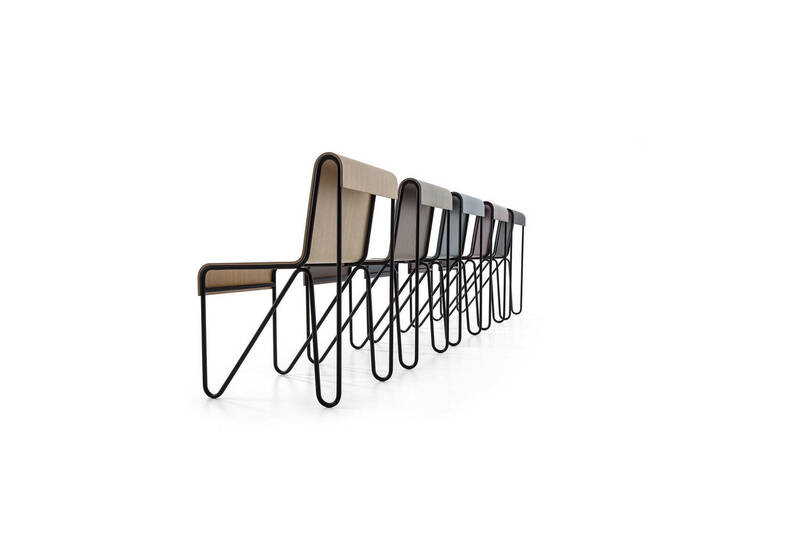 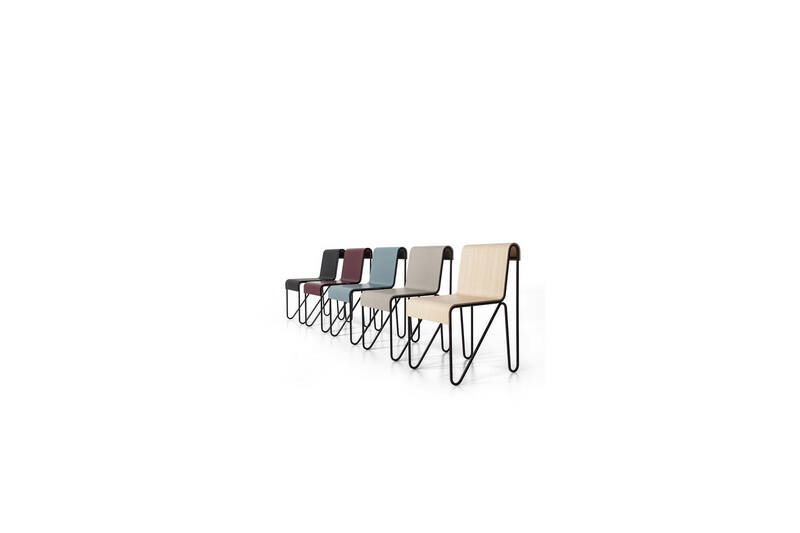 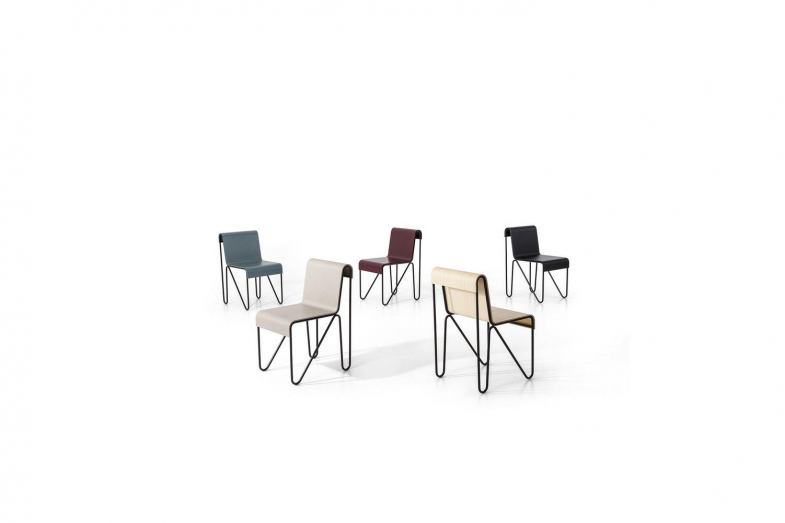 Today Cassina presents the chair with a 15mm diameter frame making it even lighter.